Earn 3549 loyalty points when you order this item. - Weight: 23.4 kg; 51.6 lbs. 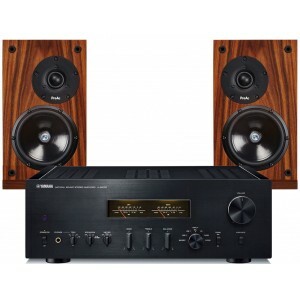 Audio Affair recommended, complete hi-fi system package combining the Yamaha A-S2100 integrated amplifier and ProAc Response DB1 bookshelf speakers. Why is this a good pairing? Japanese Hi-Fi has always been synonymous with quality, from the extreme like Kondo to the more humble yet equally as greatly designed Yamaha A-S2100. Just look at the VU meters on the front, proper Hi-Fi! This matched with the ever performing ProAc Response DB1 is a pair made in heaven, the 2100 has a more than adequate power output to really make the ProAc DB1s sing! 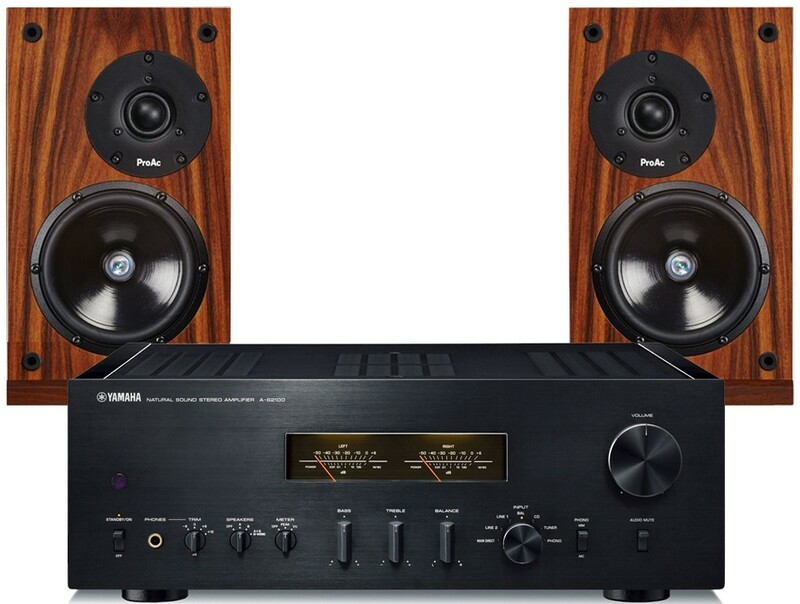 This is a highly recommended pairing, but please remember it is only an example - we can spec higher model amps or speakers to your room and requirements - please send us an e-mail or give us a call on 01212247300/7401 to speak to one of our passionate hi-fi experts.